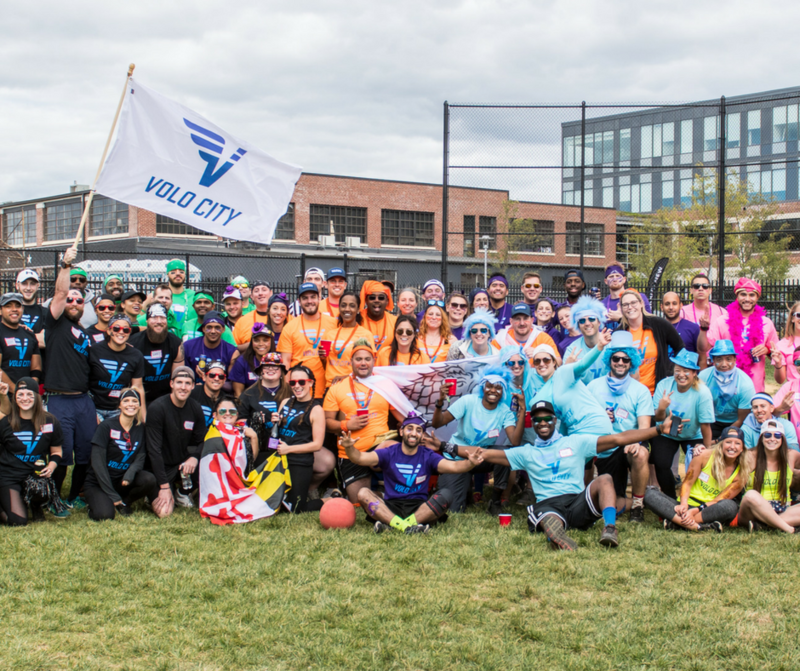 Volo City is a great way for you, your office, and your co-workers to get active and be social. 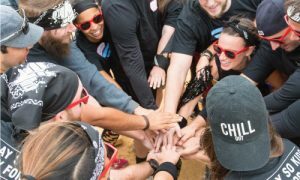 Our leagues and events are designed to build camaraderie, de-stress from work, exercise, and get out and play! With over 10 years experience connecting young professionals through sports and events, we have grown into a driving force to make each of our cities a happier, more active, and more productive place. Naturally, our sports and events have sparked relationships to last a lifetime. Strangers who may have never crossed paths are now business partners, best friends, and soul mates. 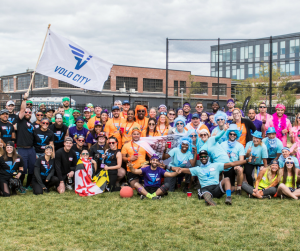 Whether you want to encourage your employees to join a league, host a private event, or you’re looking to bring Volo City sports to your company’s campus, we can do it all!